easy red and fox green on D-Day, June 6, 1944. I have her listed as lost in November 1944 off Portsmouth England due to bad weather. The two photos below of the ships stamp recovered from LCT 548 wreck where sent in by Charles Stubbings in the UK. 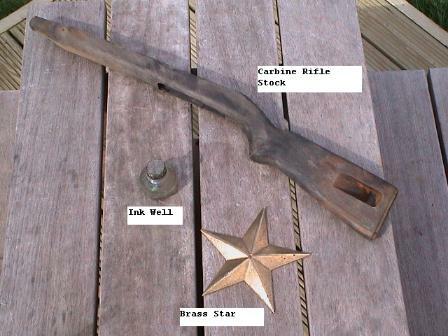 The US Navy have laid claim to the items and the final disposition has yet to be determined. 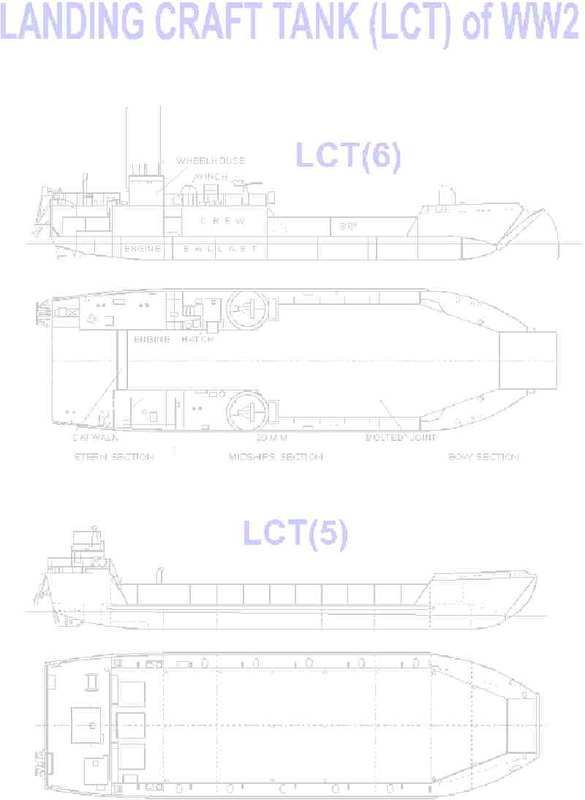 UPDATE Tue, 25 Sep 2001 from Charles Stubbings: At last the paperwork has gone through and the items that I recovered from the wreck of the LCT 548 will be sent to Joe Giordano in the next few days. He is in turn presenting them at the next years LCT reunion in New Orleans, and then housing them at the D Day Museum. UPDATE: June 7, 2002 at the National D-Day Museum in New Orleans. All the artifacts recovered from LCT 548 where handed over to the museum by Joe Giordano for a future display. Click here for photos of the hand over. Ron Swanson, (LCT newsletter) Joe Giordano (LCT 548) and Richard Fox (LCT webmaster). Joe is holding a photo of LCT 548 that Ron found at the National Archives.